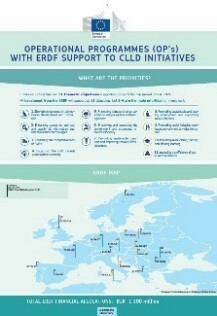 This two-day seminar focused on how to make the best possible use of the Community-Led Local Development (CLLD) method supported under Rural Development (EAFRD), Fisheries (EMFF), Regional Development (ERDF) and Social (ESF) Funds. The event brought together Local Action Groups (LAGs) and other local actors; Managing Authorities (MAs); and National Networks from across the four ESI Funds. It enabled mutual learning through exchange of practical experience in implementing the CLLD method and a field visit to local projects. 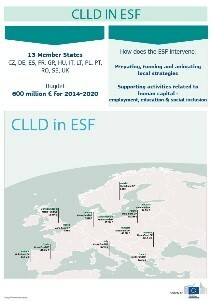 This is the second in a series of seminars organised jointly by the four EU Commission Directorates General managing the ESI Funds and supporting CLLD. 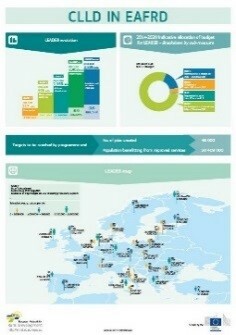 It follows last December's successful 'Implementing CLLD across the ESI Funds' seminar in Edinburgh. This year’s event was hosted by the Swedish MA and Network Support Unit (NSU), along with DG AGRI and the ENRD Contact Point. 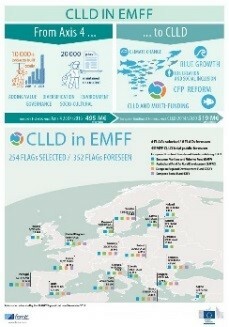 How can evaluation foster the implementation of the CLLD method? 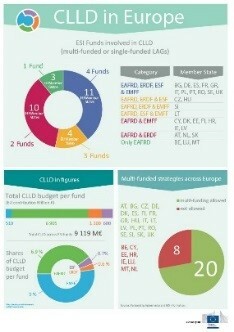 Overview of the financial allocations and implementation of CLLD in Europe and under each of the European Structural and Investment Funds (ESIFunds): Rural Development (EAFRD), Fisheries (EMFF), Regional Development (ERDF) and Social (ESF).